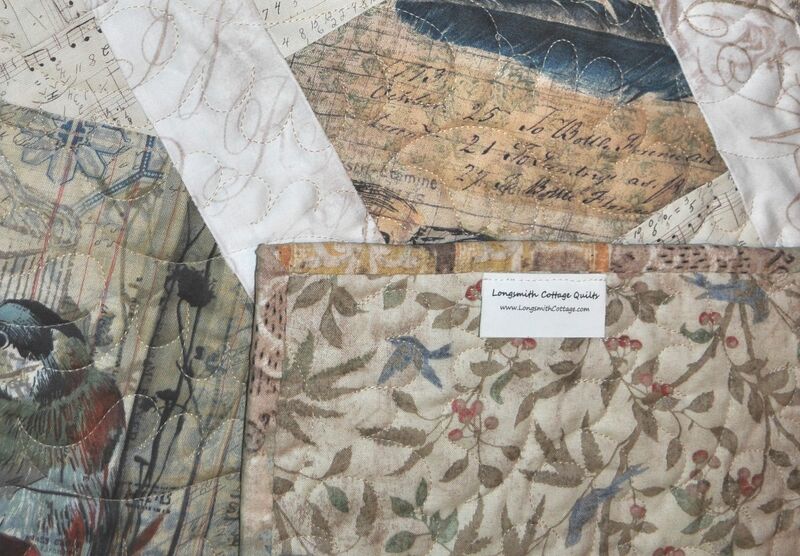 Let Longsmith Cottage create a custom quilt, just for you! 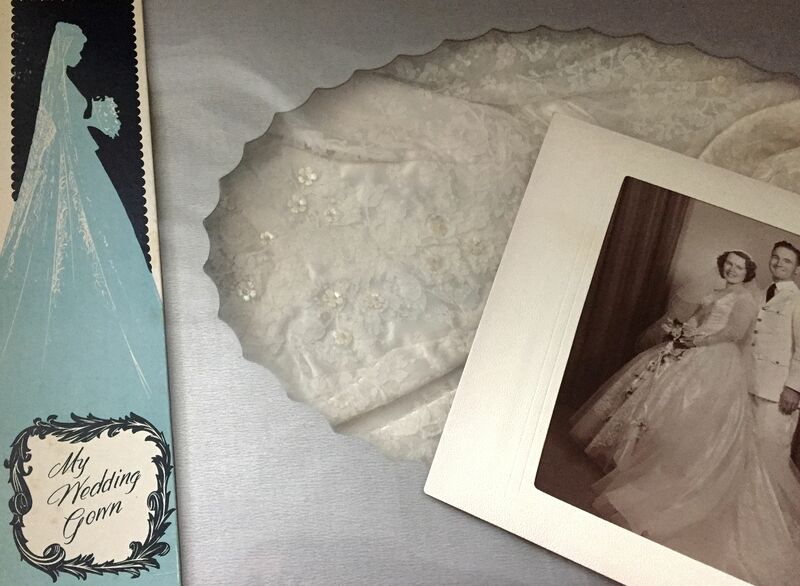 Whether the quilt is a special birthday or graduation gift, is tailored for a specific room in your home, or is in memory of times and people past, a Longsmith Cottage Custom Quilt is hand-crafted with the same love and skill found in all Longsmith Cottage Quilts. I love to collaborate with you, each step of the way, to achieve your vision. From fabrics to quilt patterns to quilting designs, together we will create the perfect quilt for you. Longsmith Cottage Custom Quilts are uniquely priced by the square inch, which includes quilt top and backing fabrics, thread, batting, quilting, binding, and of course, love and skill – all of the ingredients for a completed quilt! A simple patchwork quilt pattern with a low/ average density quilting design starts at .07/ square inch. More complex quilt patterns, including a high density quilting design if desired, start at .10/ square inch. 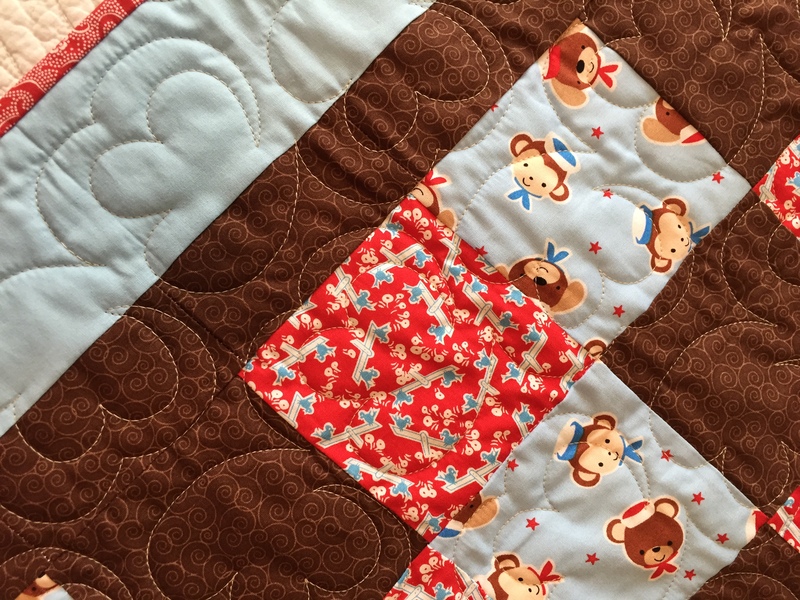 For example, a simple patchwork baby quilt for that new grandchild might measure 30″ x 40″. The cost of this quilt would be calculated by multiplying 1200 square inches by .07, for a total cost of $84. Or, you may want to gift your daughter or son with a twin-size T-Shirt quilt to take with her/him to college! You will provide the T-shirts, and Longsmith Cottage will provide any additional fabric needed to create a cohesive quilt top and back. A twin-size quilt measures 70″ x 95″, so the cost of this quilt would be calculated by multiplying 6650 square inches by .07, for a total cost of $465.50. Or, you may have some fabric remnants (baby clothes, dresses, ties, shirts, even a wedding dress!) from a loved one’s wardrobe that you just cannot part with, and would like to have a quilt wall hanging made from the fabrics. 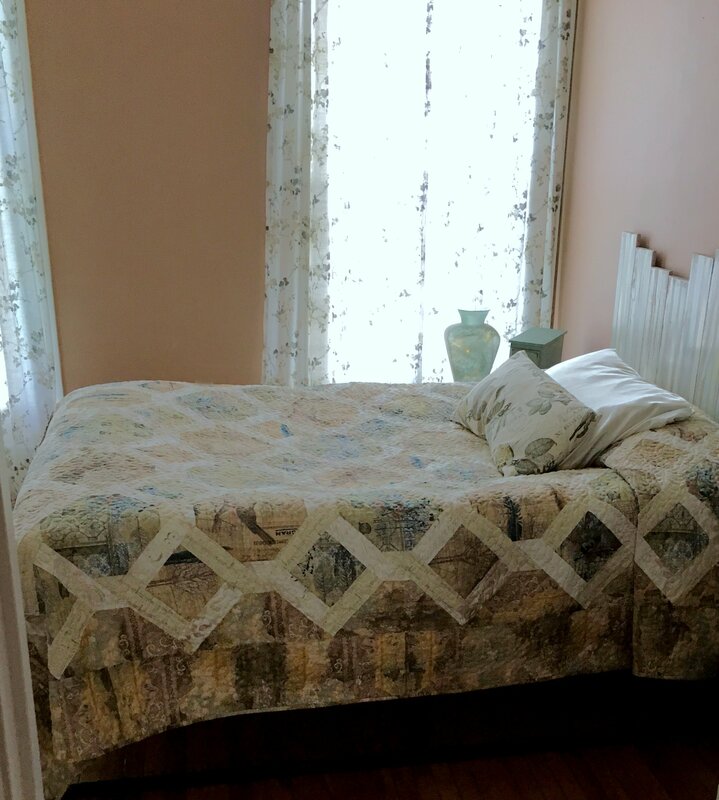 You will provide the special fabrics to remember, and Longsmith Cottage will provide any additional fabric needed to create a cohesive quilt top and back. A quilt wall hanging can of course be any size, but let’s say it measures 36″ x 48″. 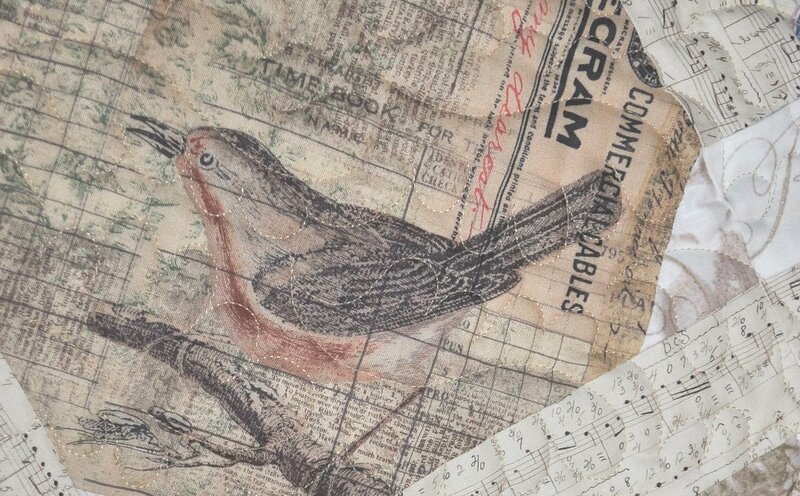 The cost of this Memory Quilt would be calculated by multiplying 1720 square inches by .10, for a total cost of $172.80. I’m looking for a shabby chic look for the bedroom. I’m attaching a rough color palette as a guide. The bedroom walls are somewhere near the beige. I’m looking for a quilt with character that will tie together the beige/brown, blue and green/in 2nd pic while lightening the small space. Mixed floral/birds/script? The size would be for a full bed measuring: 54″ x 74″ x 13″. It will be going on a 6″ platform frame, (low profile) so not much room for overhang. 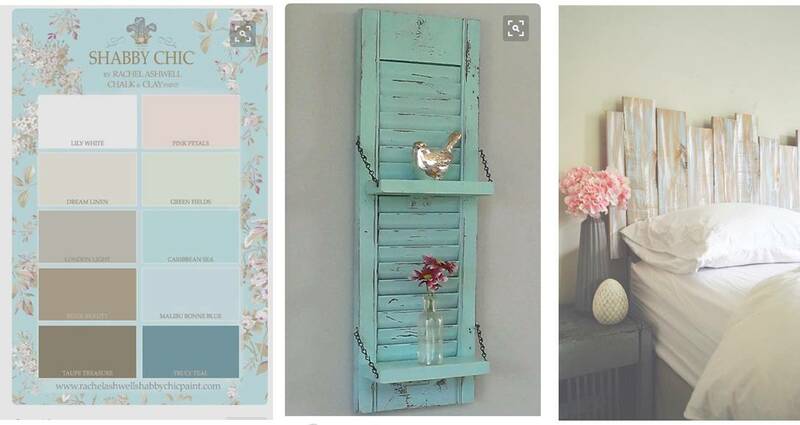 Oh, also the headboard will have hints of the Caribbean Sea in the first pic. 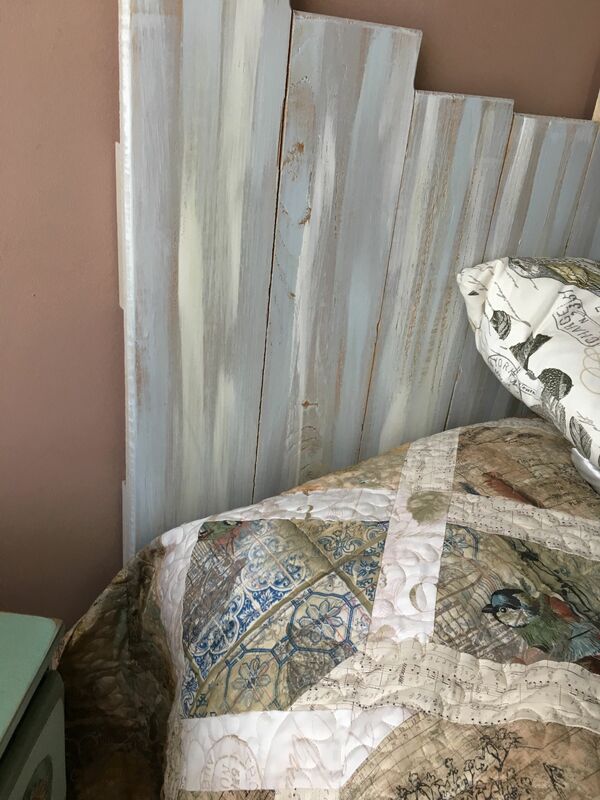 Attached is the headboard. Wow!!! I received my quilt and love it! It’s absolutely gorgeous!!! FYI: my oldest daughter was inquiring where I got it,… she may be sending you a note to inquire about a quilt for herself! Click here to go to the Longsmith Cottage Shop at Etsy to see her full review!